TECNO Mobile, one of the fastest emerging mobile brands in Pakistan has always been center of attention when it comes to the amazing photograph features that it has prized its Camon series that has emerged as most elegant series yet launched. The previous phones of Camon series like Camon CX, Camon i and Camon X Pro have been very famous in the Pakistan and have made record sales due to the unique camera and photography features. Taking a leap ahead, the TECNO Mobile is all set to launch another device from the same Camon series i.e. Camon i4. TECNO Mobile has already started to tease customer with well thought and catchy social media teasers. People are encouraged to share their entries that represent unseen beauties to get a chance to become the part of the launch event of Camon i4. Furthermore those early birds who pre-book their phones would also have this chance as well. Camon i4 carries the legacy of Camon series much farther. It the hottest talk of the town that Camon i4 is going to feature a triple camera for optimal photography as a complete realization of the Tecno’s philosophy of stunning photography. By introducing this trio camera set, Camon i4 has been pitched as a more powerful and more vibrant camera phone in the Camon series. 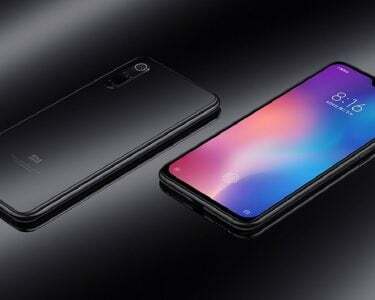 The display of Camon i4 comes with the newest trend of the market; the Dot Notch Display that holds the selfie camera along with proximity and light sensors. With a bigger screen of 6.2’, the dot notch gives way to more percentage of screen space and display to watch videos, play games, read text and much more while adding to the delicacy and beauty of the display. 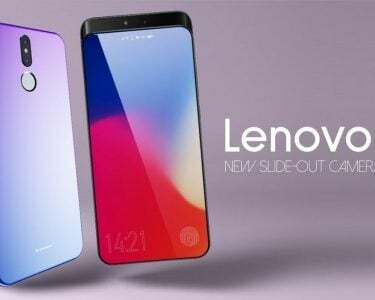 It is rumored that the Camon i4 has been selected to run one of the latest android 9 versions, the Pie, on a powerful Quad Core 2 GHz 14nm processor for smoother and efficient operations. A 3 GB RAM effectively quantifies the processing power by assisting a multitude of important functions for smoother multi-tasking. Camon i4’s current storage capacity sits at 32 GB that is extendable to 256 GB via SD card. TECNO Mobile has never compromised on quality and performance. Tecno seems to retain its tradition of providing brilliant devices with extra ordinary performance aspect. To coup-up with the bigger-screen to battery usage ratios, Camon i4 comes with a bigger 3400 mAh battery that puts an average of 350 hours of standby time, talk time of 17 hours, a video playback of 9.5 and above all continuous gaming of up to 6.5 hours as reverbing. 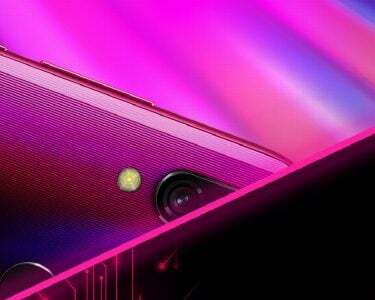 Camon i4 is going to hit the market with a splash. It is on a path to become one of the hottest devices in the town. 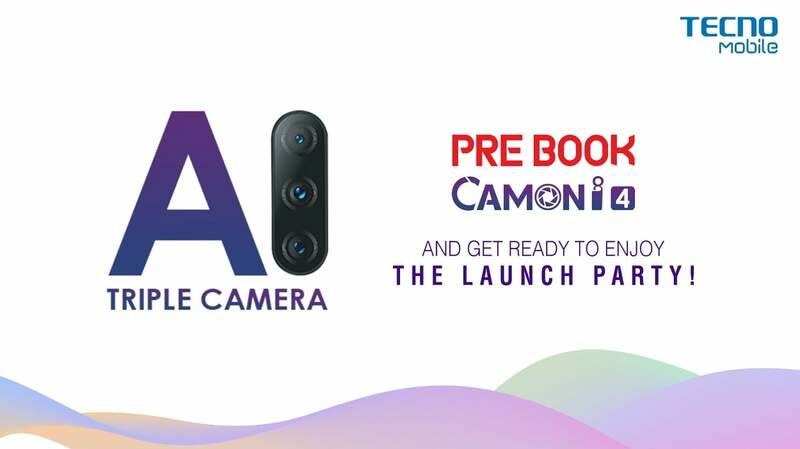 So if you want to grab one, get it today by pre-booking your device to have the chance to enter the lucky draw whose winner will not only have a chance to become part of the prestigious launch event of Camon i4 but win some gifts as well. Now about the most awaited thing; the Launch! If what rumor market is predicating is true, Camon i4 will see the day light for the first time on 13th of April. Carrefour’s loyalty points make a point to win you over!